If anyone truly loves the water, it's Eric. Originally from Houma, Louisiana, he studied Natural Resource Ecology and Management with a focus in fisheries and aquaculture at LSU. He kayaks; he surfs; he scuba dives; and he's a six-year veteran Chattooga River guide. A kid at heart, Eric is known for being great with NOC's camp programs. He's even nicknamed "92" for his birth year because he was the youngest Chattooga guide when he started working at NOC. That's what you get for being super athletic! 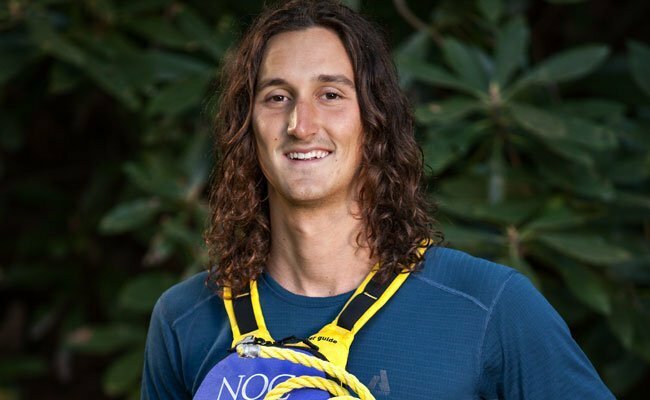 Eric is certified in Advanced Wilderness First Aid and River Rescue Certification-Pro.